An exhibit of vividly hued screen prints as well as photographs and photo booth strips from 1960s, 1970s and 1980s. They feature portraits of such celebrities as John Wayne, Liza Minnelli, Sting, Mick Jagger, Jack Nicholson, Sylvester Stallone, Grace Jones and Dennis Hopper. 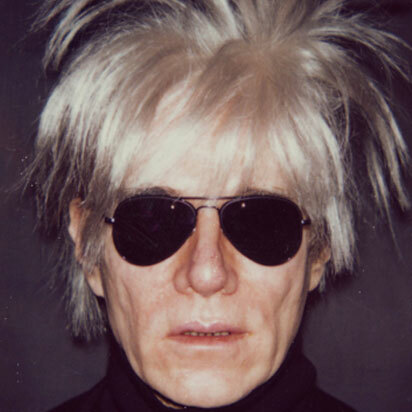 Also included are Warhol’s famous self-portraits. Included in Andy Warhol & Friends are vividly hued screen prints as well as photographs and photo booth strips from 1960s, 1970s and 1980s. 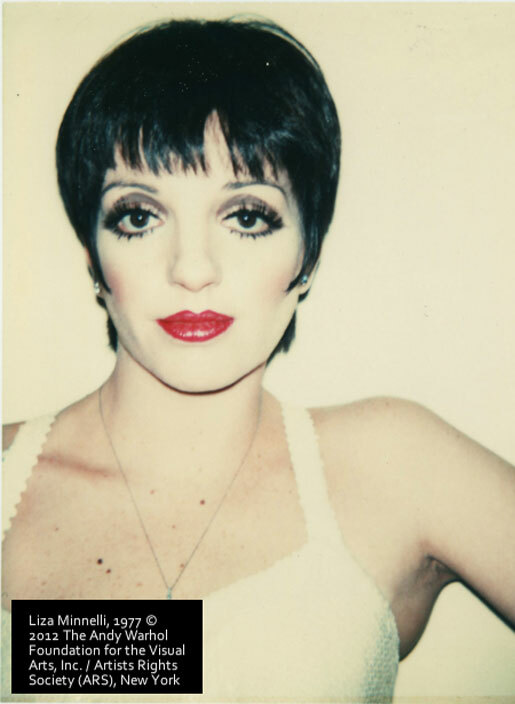 They feature portraits of such celebrities as John Wayne, Liza Minnelli, Sting, Mick Jagger, Jack Nicholson, Sylvester Stallone, Grace Jones and Dennis Hopper. 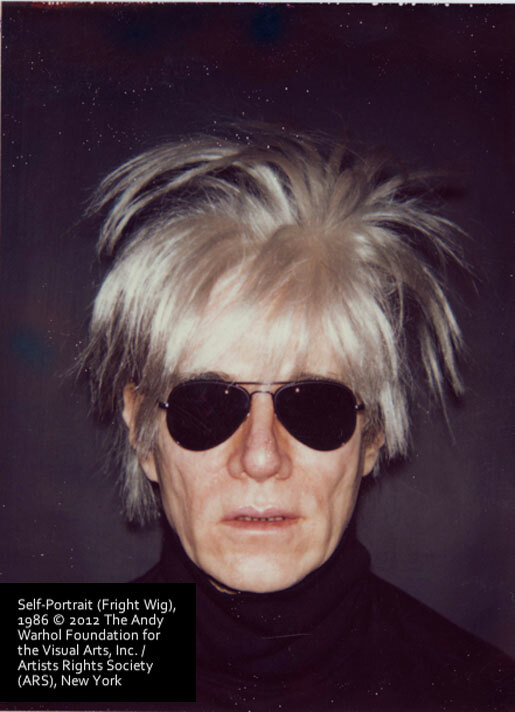 Also included are Warhol’s famous self-portraits. Also on view are selections from the museum’s permanent collection. Admission is FREE for FMoPA members, $10 for Not-Yet members and $8 for students and military with I.D.